Are you an international living in The Netherlands? A must on your calendar is the annual Expatica I Am Not A Tourist Fair. This Sunday is the 10th edition of this popular event, bringing together an impressive number of exhibitors and participants. I had a fantastic day last year and you can read more about it and see photos here: 2012 Expatica I am not a Tourist Fair. 2013 offers a a full programme of presentations, workshops and even a speed dating session, so there really is something for everyone. Check out the great blogging competition entries and meet many of these talented bloggers in person on the day. 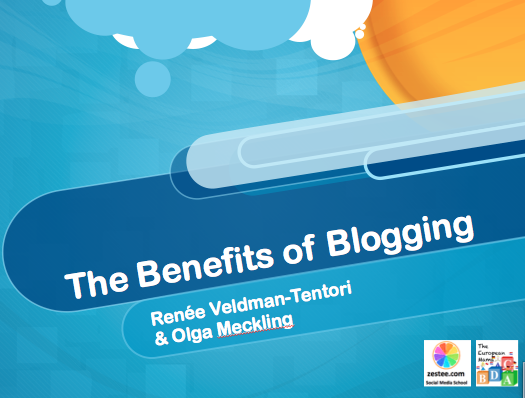 I will be giving a presentation with Olga from The European Mama at 4pm on the Benefits of Blogging, so come and say hello! It was my first time at the fair and it was so much fun. It was great to meet up with you.